It was just announced a few days ago that VHS tape players are no longer to be made. 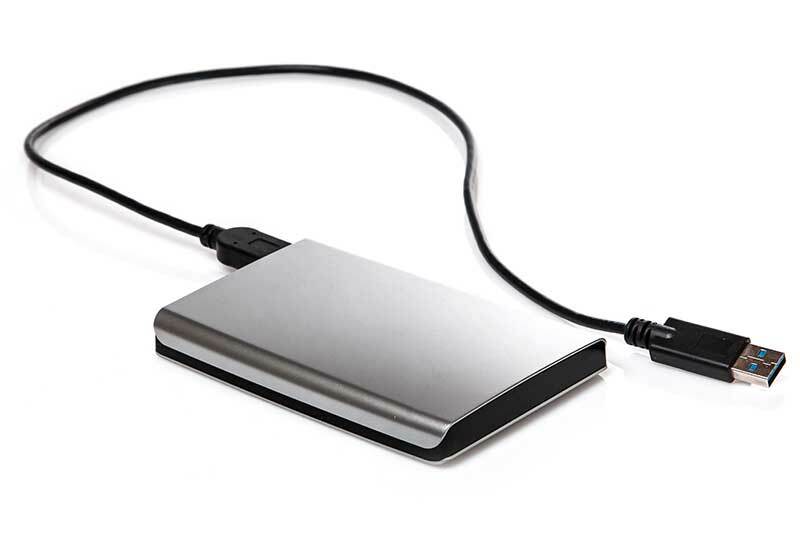 This makes it an ideal time to transfer your old video tapes such as VHS to DVD. 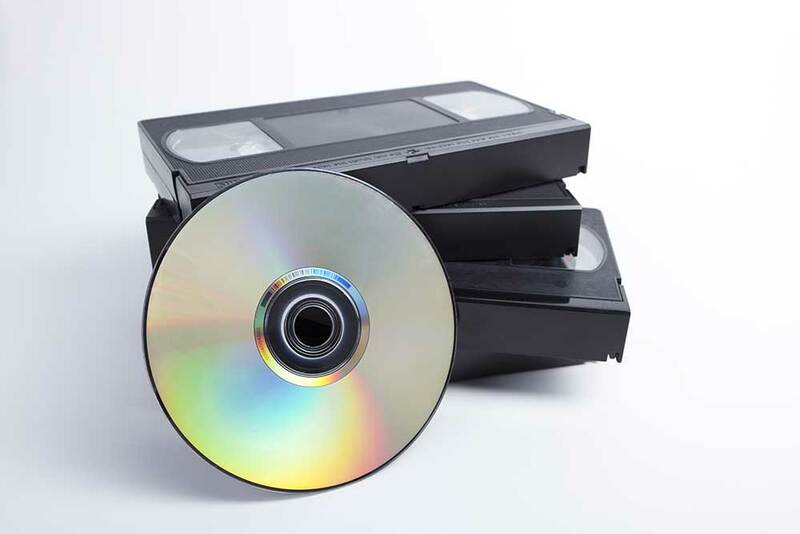 Let Video Image Productions transfer your VHS tape to DVD or to digital video files that you can upload them to Youtube or edit the digitised video tapes yourself. All our VHS to DVD transfers go through Time Base Correctors, and sound cleaners to help Improve picture and sound quality. We also support many video editing computer platforms. These Include Adobe Premier, Final Cut Pro, Sony Vegas, Black Magic Design, Avid and many more. VHS tape media conversion options. 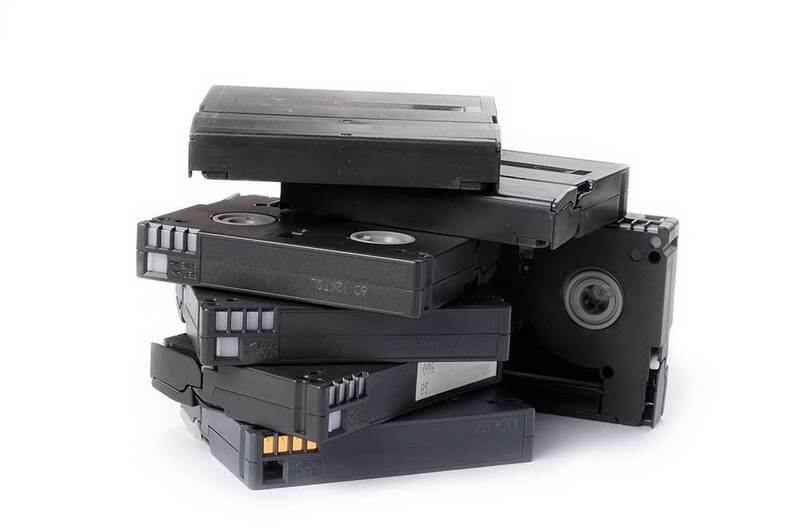 If you wish to use our VHS to digital service we can provide your files onto. Upload to Vimeo or Youtube. Not just VHS to DVD. We also transfer the following video formats to Digital and DVD. Video 8, Hi 8, Digital 8, S-VHS, Betacam SP, Digital Betacam, Mini DV, Betacam SX, MPEG IMX, DVCAM and finally VHS-C. In conclusion we can transfer nearly all old video tape formats from domestic right through to Professional video tapes. As well as providing a VHS to DVD service. We also encode video tape formats for Broadcast video production. We are no just someone with an old VHS player converting video tapes as a side line. Video Image Productions are a professional video production company. VIP provide a video editing service for the home and professional user dealing with video formats from Standard definition, right up to 4K video production.